Travis Heights Elementary School > School Event > Shopping for School Supplies? While out shopping for school supplies for your child, feel free to throw a few extras in the cart for a Thunderbird friend! School budgets are tight and extra school/office supplies are always needed. 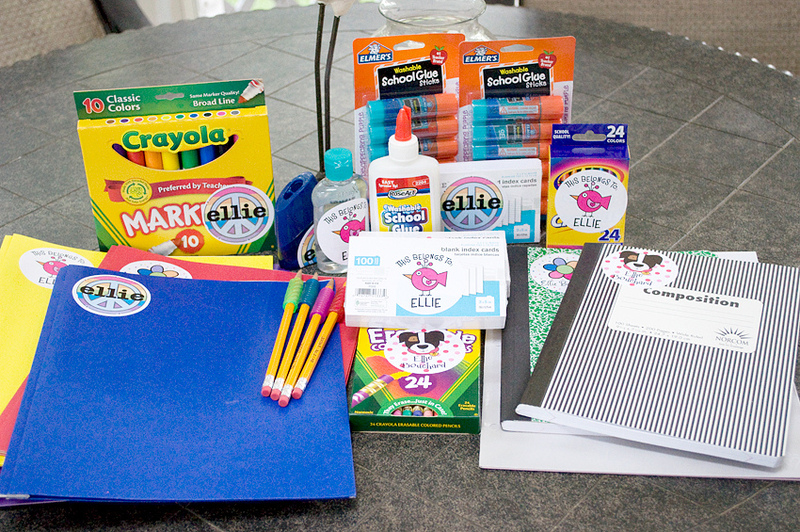 Ticonderoga pencils, Crayola markers and crayons, white copy paper, Elmer’s glue and glue sticks, scissors, composition notebooks, and dry erase markers are the top needed items, or you can check out the full Wish List online. Donations can be dropped off in the office. Thanks for your support! And don’t forget that you can always donate extra funds for Technology and Field Trips too!